​The Kibbutz Program Center in NY registers only participants from North America. If you are from another area please contact the program's office in Israel directly: Kibbutz Ulpan , Classic Volunteering, MaslulIshi-Itrack. 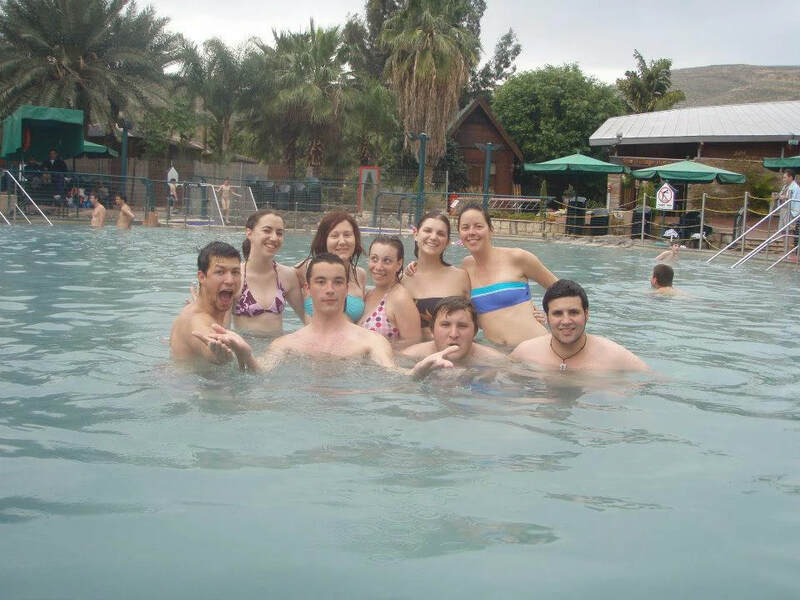 Kibbutz Ulpan is a 5 month program for young adults aged 18-35. Participants study Hebrew and also volunteer on a kibbutz. There are Ulpan programs on 9 kibbutzim across Israel. Each kibbutz has a different start date which means that you can participate in a Kibbutz Ulpan program when it is most convenient for you. NEW PROGRAM! 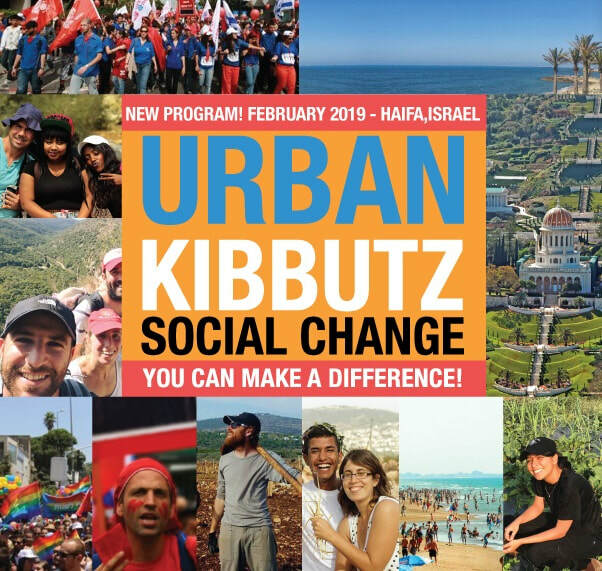 URBAN KIBBUTZ-SOCIAL CHANGE! Participants will experience living in an Urban Kibbutz in the beautiful city of Haifa in the north of Israel. 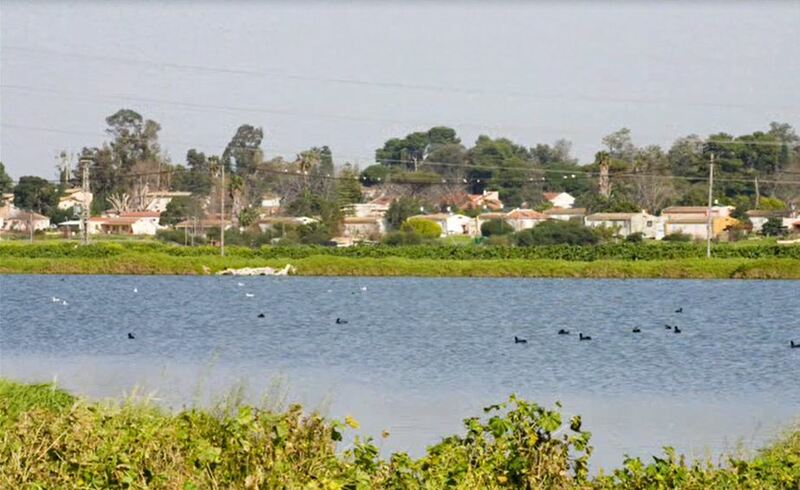 -Experience living as a group on an Urban Kibbutz! -Engage in different social justice activities; research, journalism, education and agriculture! -Meet young Israelis and learn about current issues in Israeli society! only $720 for up to one year!! ​Since 1967 more than one hundred thousand kibbutz volunteers have arrived in Israel. Moreover, the number is still growing. 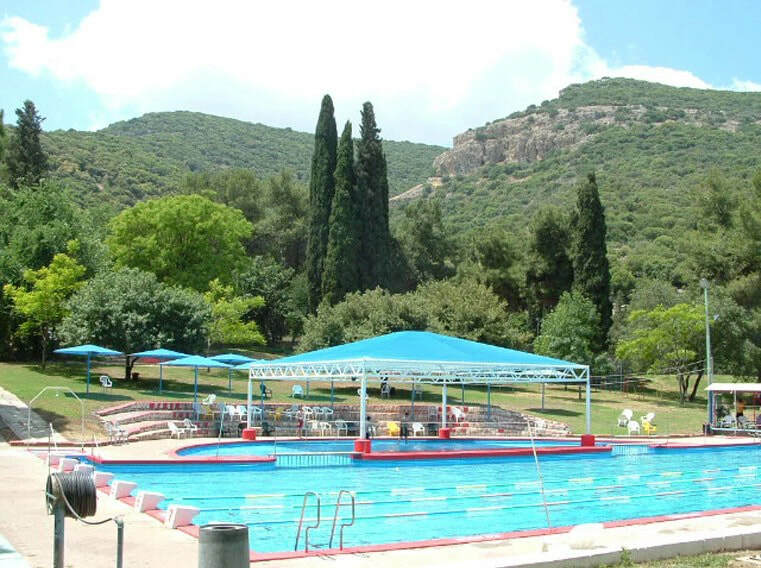 As the volunteers contribute to the needs of the kibbutz, the kibbutz offers in return an exciting and unique working holiday experience. A holiday with the possibility to meet, live and work with both Israeli youngsters as well as with other kibbutz volunteers from countries and cultures from far and near.